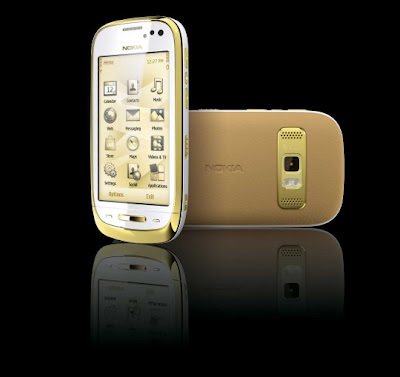 Apitzhnu | Tech | Phone | Gadget | Autos | En Hub41: 18K Carat Gold Of Nokia Oro, Is It Worth? You are here: Home » Nokia, Phone, Symbian » 18K Carat Gold Of Nokia Oro, Is It Worth? 18K Carat Gold Of Nokia Oro, Is It Worth? With 18K Carat Gold + Symbian OS Is It Worth? 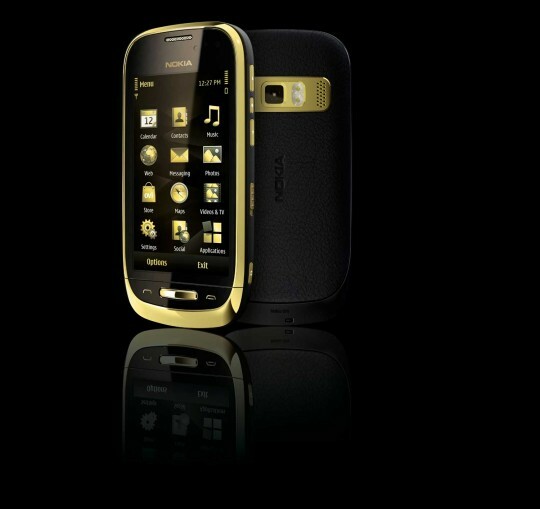 A "remake" from Nokia C7 Into Gold, and it'll be very limited production and super exclusive. More info after the jump! 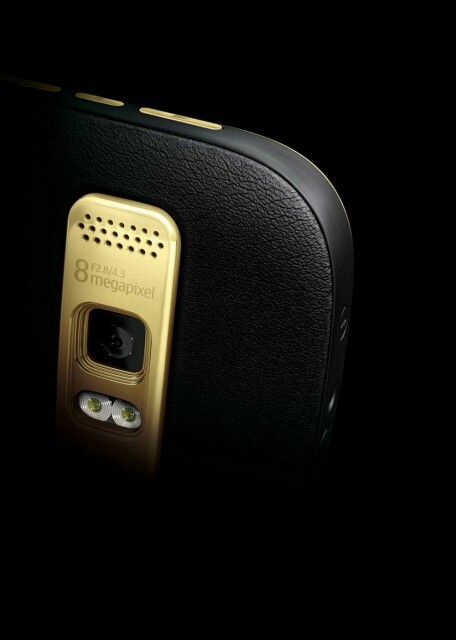 An 18K Gold Carat with Sapphire Crystal and Leather on Nokia Oro Casing, would be another exclusive and premium phone made from Nokia. 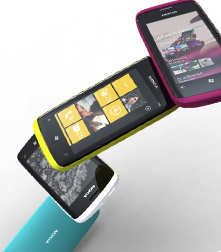 Like what Nokia was made, Nokia Arte, it'll be available on selected market only. But in second thought, is it worth? 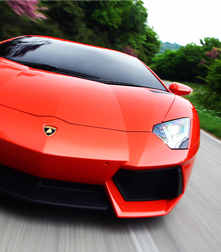 The price expected should be around USD $1200 / RM 4000++ (exclude tax and others charges). 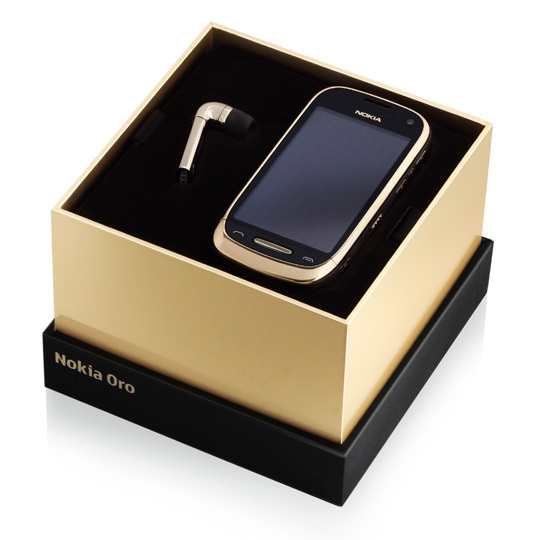 General Manager of Nokia Russia said, a premium product like Nokia Oro should be best seller in Russia. The specification is almost impressive, it's Symbian (Anna Version), with 8 Megapixels camera, 3G connection and WiFi. 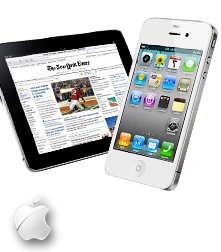 The display is 3.5" AMOLED display. It's covered by 18K Carat Gold with Sapphire Crystal as a home key. 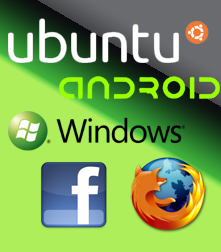 It'll be available on worldwide market Q3 2011.